Recovery. Deviation. Wedge. Kerf. Your mill prospers or perishes by these measurements. 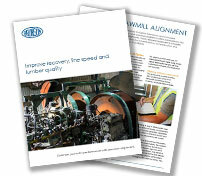 As the lumber industry continues to recover, it does so by discovering new ways to increase productivity. Precision optical alignment is one of those discoveries now saving millions of dollars a year by increasing log recovery and board quality. Whether you have a new installation, are troubleshooting a pesky machine section, or need ongoing maintenance to optimize your mill’s performance, we can help. 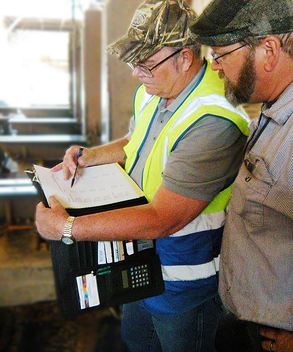 Mill personnel often think “the alignment is good enough” until they see the major impact our services provide. 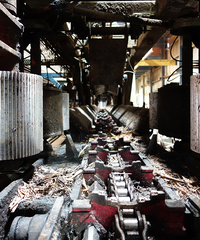 We have the technology and experience to help your mill run like it’s never run before…really. Just give us a weekend, we’ll show you. Customers often tell us that our services pay for themselves within days and weeks, not months or years, with cost benefits continuing to grow after that. Contact us to learn more about how aligning your machines can improve your bottom line…or schedule an on-site visit to get your mill running at peak performance. 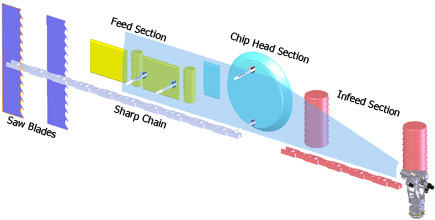 Learn how precision optical alignment can help increase profits for your mill.